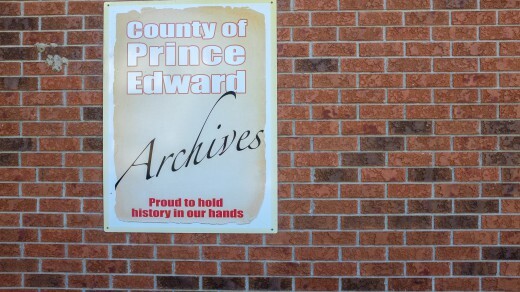 The County of Prince Edward Archives was established under bylaw no.# 1568 to authorize and establish the mandate and activities of the County of Prince Edward Archives. 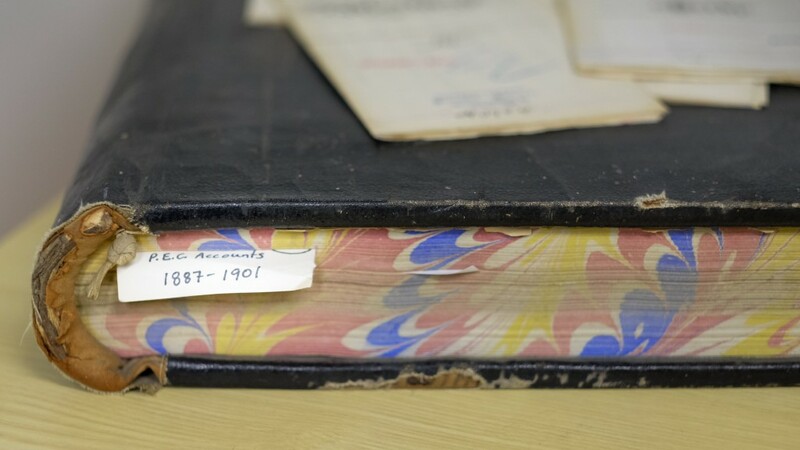 The bylaw was passed on October 25, 1983. 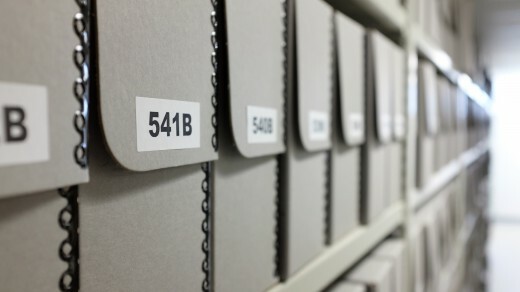 From 1983 to 2010 the Archives was operated by dedicated Historical Society volunteers. 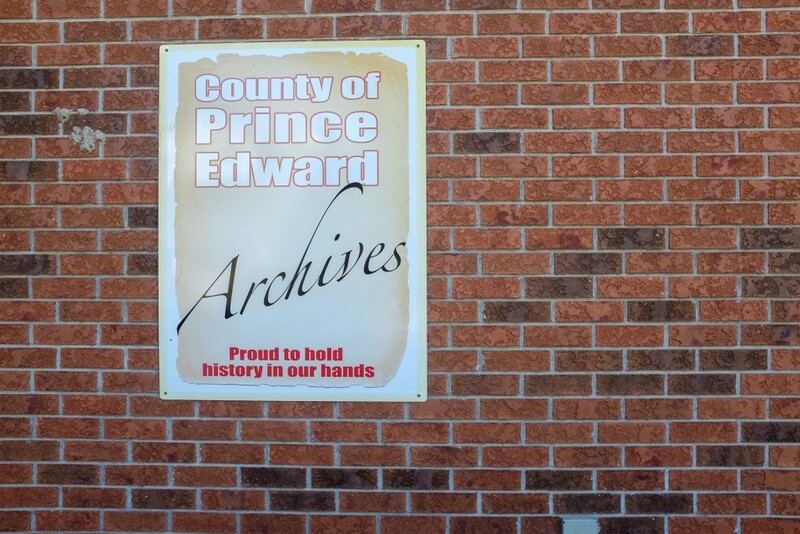 The first location of the Archives was in old Record office, located beside Shire Hall. 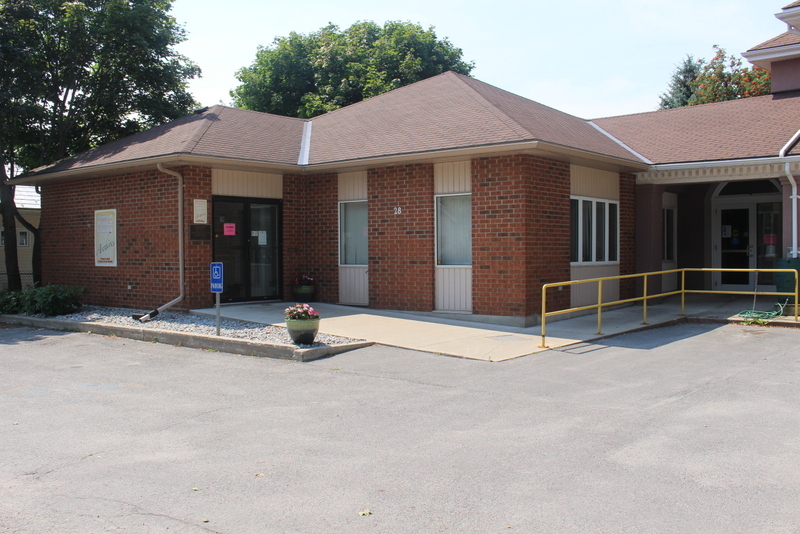 It was then moved to the County Gaol where volunteers and summer students provided research assistance and guided tours of the double gallows. 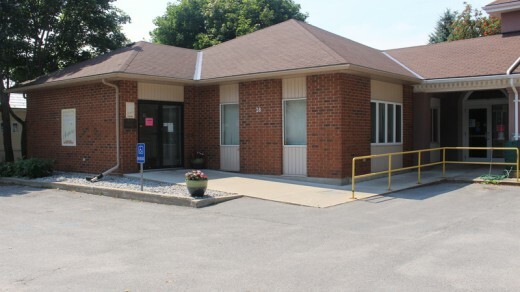 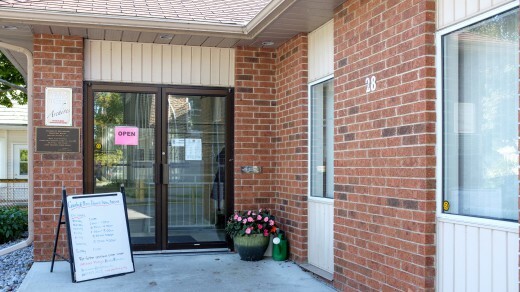 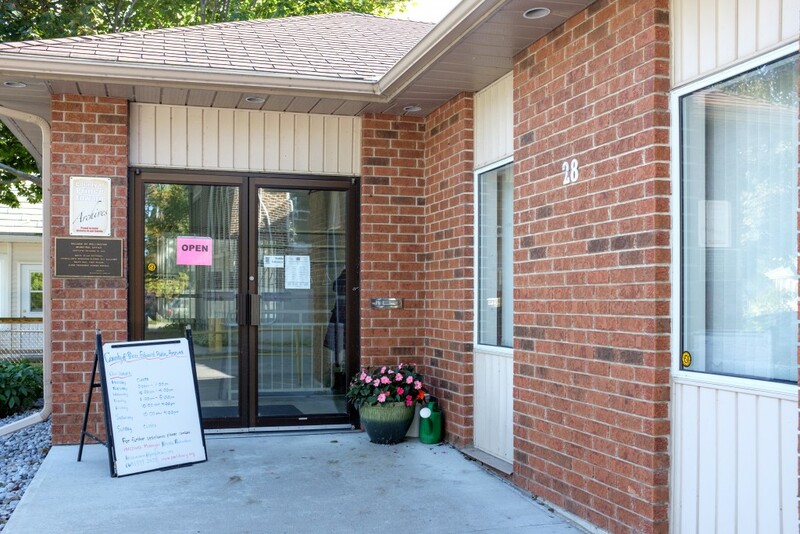 The Archives is presently operated and managed by the County of Prince Edward Public Library and Archives staff in Wellington Ontario. 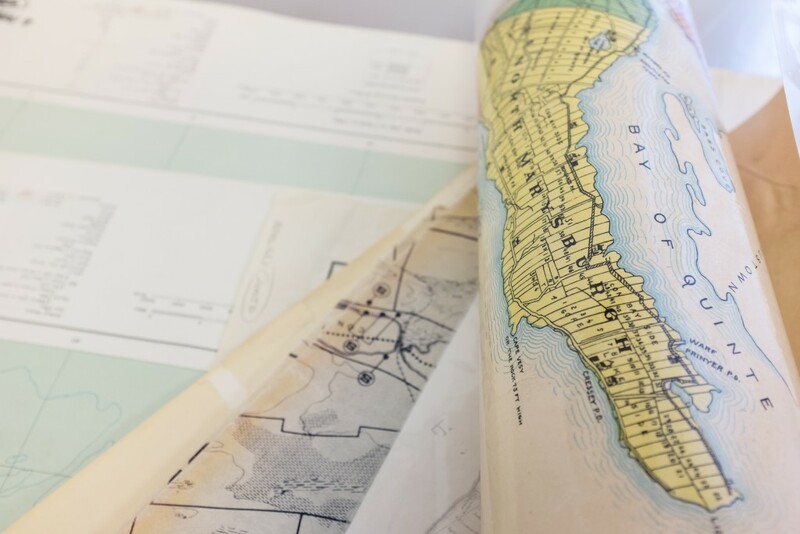 The County of Prince Edward Library and Archives mandate is to collect and preserve printed material having any bearing on the history of Prince Edward County. 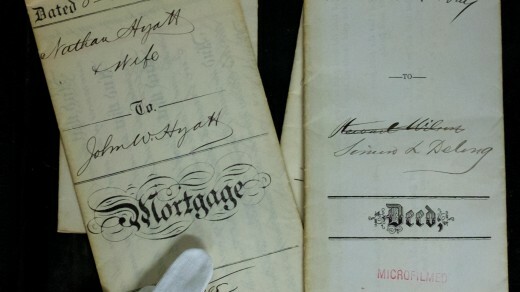 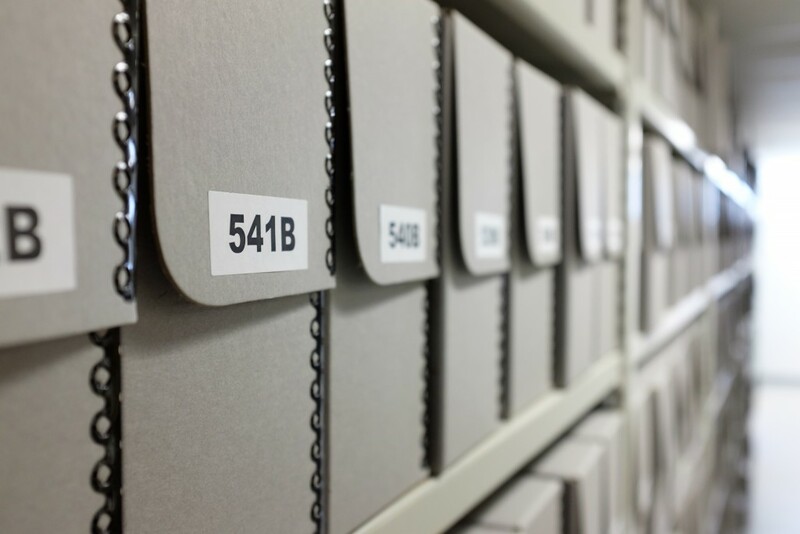 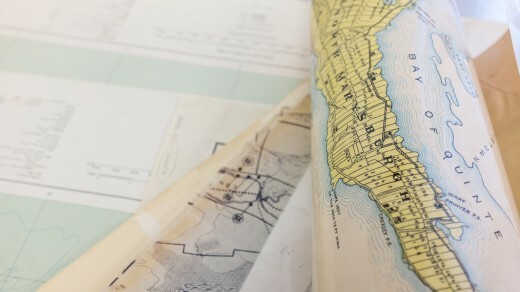 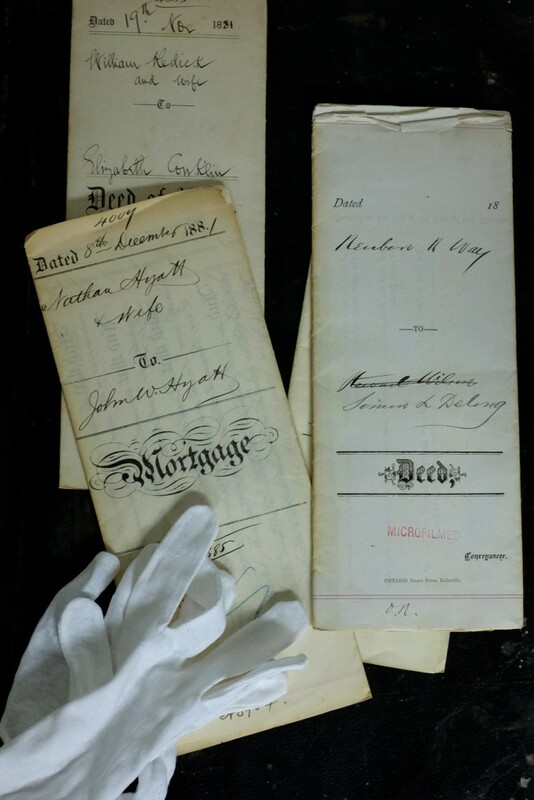 It is the purpose of the Prince Edward County Library and Archives to preserve acquire, arrange, describe and make available non-current (non-active and non-semi active) records pertaining to Prince Edward County. Updated on 2015-10-15T15:17:05+00:00, by admin.